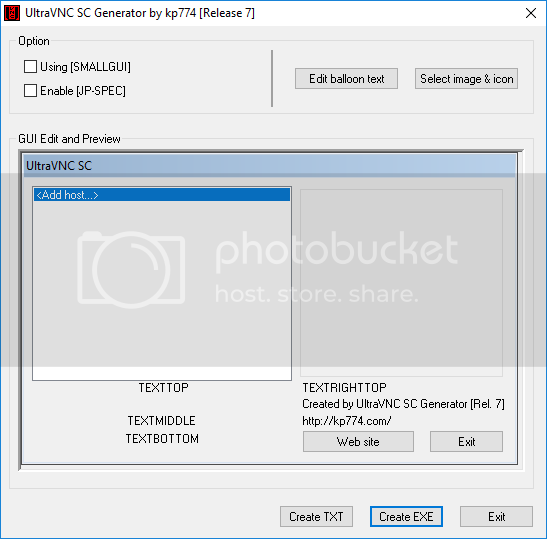 I used for a long time the SC Generator by kp774 that was work very well but I need to update to new releases of UVNC that didnt work well anymore. Anybody has a new release or new SC Generator as IT? Or other?